Soft, supple premium leather gloves. 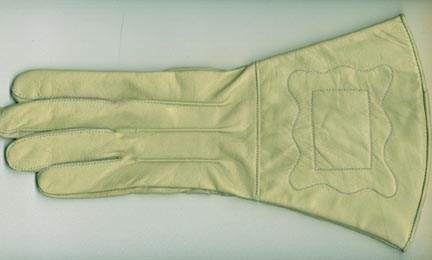 Gauntlet top is lined with soft leather. Decorative stitching.